Whilst Activision are looking to make the Call of Duty: Black Ops II Season Pass available on Wii U, they have confirmed that Call of Duty Elite won’t be supported by the console at launch. 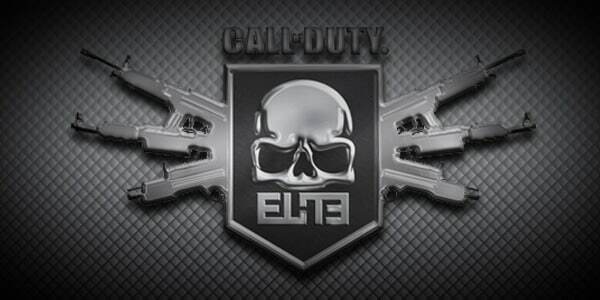 “We are currently evaluating options for Call of Duty Elite to support Nintendo’s Wii U game system, however Call of Duty Elite for Call of Duty: Black Ops II will not support this platform when the game launches on November 13th,” an Activision representative explained. As to whether it will ever make it to Wii U remains unclear, especially as there is a sheer lack of information regarding the console’s online capabilities currently.